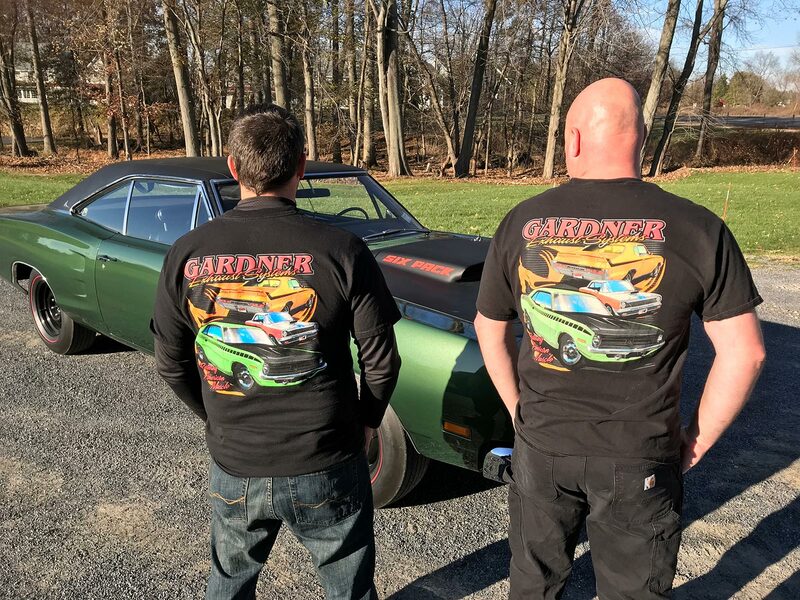 Don’t Forget to Pick Up Some Gardner Swag! Our pint glasses have been given out almost since the inception of the company to all of our customers so they can enjoy a beverage and celebrate the installation of their exhaust system upon completion. 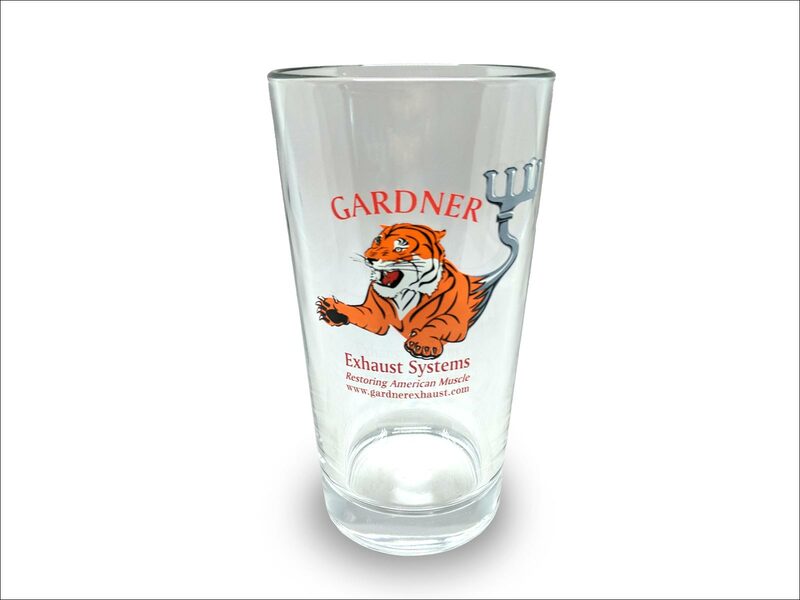 Now you can have your very own Gardner pint glass with out the purchase of a system but we can assure you the contents won’t taste the same.